Our Impact — What's Your Story? Each What’s Your Story event raises money for a non-profit. Have a non-profit you want to use an innovative way to raise money for? Email us @ whatsurstory001@gmail.com and let’s make it happen! Project HEAL is America’s strongest voice that full recovery from an eating disorder is possible and should be accessible. At the age of 15, Kristina Saffran and Liana Rosenman founded Project HEAL in 2008 to raise funds for others who could not otherwise afford treatment. Project HEAL is now the largest nonprofit in the U.S. delivering access to HEALing for all people with eating disorders. March of Dimes leads the fight for the health of all moms and babies. They believe that every baby deserves the best possible start. Unfortunately, not all babies get one. They are changing that. For 80 years, March of Dimes has helped millions of babies survive and thrive. Now they’re building on that legacy to level the playing field for all moms and babies, no matter their age, socio-economic background or demographics. They support moms throughout their pregnancy, even when everything doesn’t go according to plan. They advocate for policies that prioritize their health. They support radical improvements to the care they receive. And They pioneer research to find solutions to the biggest health threats to moms and babies. Who Is My Neighbor? Inc. (WIMNI) has been an operational 501(c)(3) non-profit charitable organization, incorporated in the state of New Jersey and tax-exempted by the federal government, since 2003. 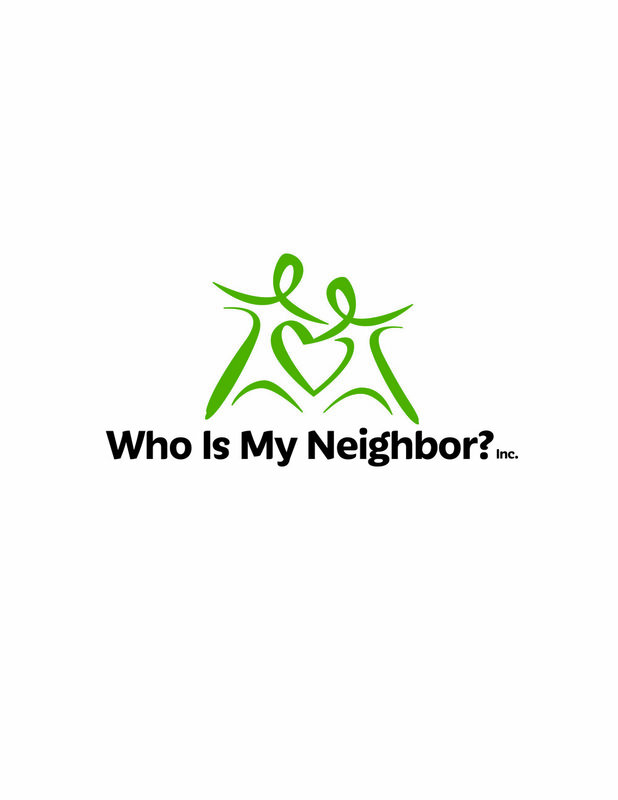 The mission of Who Is My Neighbor? Inc. (WIMNI) is to provide enriching social and educational programs for children, families, and adults to create connections and foster a sense of belonging in our diverse community. NEDA is an American non-profit organization devoted to preventing eating disorders, providing treatment referrals, and increasing the education and understanding of eating disorders, weight, and body image. The National Eating Disorders Association organizes and sponsors National Eating Disorders Week. Also known as NEDAwareness Week, it takes place during the last week of February, and is "a collective effort of primarily volunteers, including eating disorder professionals, health care providers, students, educators, social workers, and individuals committed to raising awareness of the dangers surrounding eating disorders and the need for early intervention and treatment. The Mission of Because She Is... was to provide a location for victims of sexual, physical and emotional abuse to go to that is run solely by survivors. Because She Is...wanted a place any victim can go, comforted in the knowledge they are speaking to survivors who have experienced the thoughts and emotions they are trying to resolve. Similar to AA, Because She Is... wanted victims of trauma to know they have a growing support system. Our first location in Middletown, NJ - Marilyn’s Place - opened September 4, 2018. Our long term goal is to open more placed and begin chapters in many towns and locations that meet on a regular basis and accessible to all. WWIF is a 501 (c) (3) non-profit organization which provides clean, safe drinking water to developing areas. In partnership with our donors, sponsors and deployment specialists around the world, WWIF coordinates the installation of water filtration systems in communities that lack access to clean water. 100% of public donations to WWIF are used to fund these deployment projects. The daily operations of the Foundation are funded by in-kind donations. Caring crowd is where public health comes together. Here, project owners can find donors, and people who want to support global public health can find projects that need funding right now. ... If people want to support a project, they can make a pledge to help make it happen.